Aptly called the final Golden Age of the Sasanian Empire, the beginning of Khosrow II’s reign saw a flourishing of Persian music and art, the expansion of the empire to its height, and a prosperous civil society grounded in multiculturalism. Yet as his reign progressed, the Sasanians faced stark sectarian divisions, economic downturn, and invasion from the West and South. This empire—formerly the most powerful of its time—would eventually fell to a group with an inferior military, less organized bureaucracy, and smaller economy. The collapse of the Sasanians—the final non-Islamic empire to rule over Persia and the surrounding area—completely and eternally altered Middle Eastern politics, culture, and history. It is the most consequential event in Persian history since the reign of Cyrus the Great and would remain so until the Islamic Revolution of 1979. This committee will explore the years precipitating this imperial collapse. As delegates, you will have to deal with the internal struggles of the empire—religious fighting, the collapse of infrastructure, and economic recession—along with external threats—the Roman thirst for expansion, conflicting alliances in the Balkans, and the Arab conquerors of the Southwest. These issues, coupled with traditional palace intrigue and internal power struggles, will give you infinite possibilities. By Saturday night, the Sasanian Empire could enter into a period of unmatched prosperity, a force admired by external actors and loved by its subjects. Or, it could fall victim to myriad possibilities of collapse, with Khosrow’s Golden Age coming to a screeching halt. Ashton Hashemipour is a third year at the University of Chicago majoring in Political Science and Near Eastern Languages & Civilizations. He has been described as “aggressively Persian,” making his hype for this committee very real. Last year, he chaired the Shah’s side of the Iranian Revolution JCC and the previous year served as an AC for the Presidential Campaign of Mir-Hussein Mousavi. When not ruling over the Sasanian Empire, he enjoys beating Shravan in 2K and FIFA, fearlessly challenging other students to pickup basketball, and learning languages. 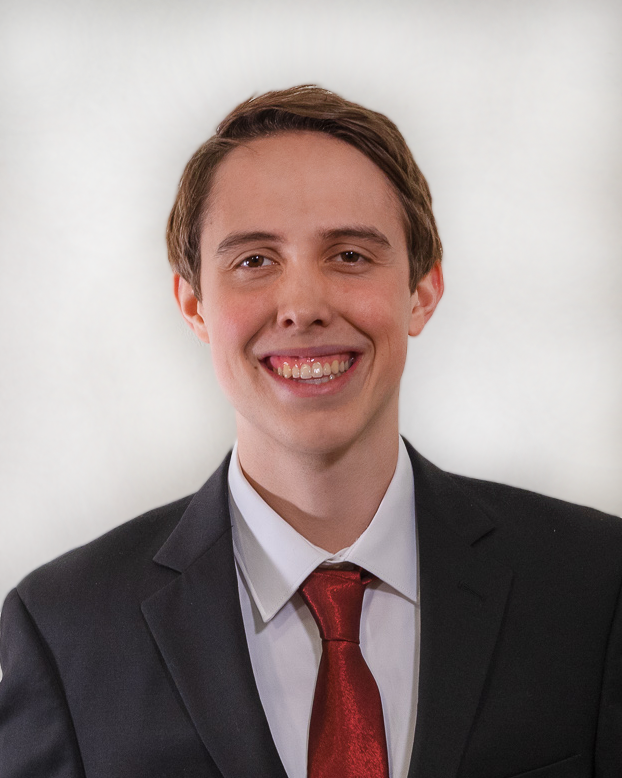 In addition to ChoMUN, he is the World editor for for the Gate (the political review on campus) and works with the University’s Institute of Politics. If you have any questions about the committee or want to talk about Persia, email him at ahashemipour@uchicago.edu. Matt Maxson is a third year at the University of Chicago majoring in History and Political Science. Last year was his first in ChoMUN, and he returns this year after serving as an AC on the Shah’s side of JCC: From Tehran with Love: The Iranian Revolution, 1977. Outside of ChoMUN, he loves sports, especially baseball, politics, playing 2k and FIFA, and arguing with Ashton and Shravan about politics. Elsewhere on campus, he is a project leader at the Paul Douglas Institute, a student-run public policy research organization. If you have any questions about the committee, feel free to email him at mattmaxson@uchicago.edu. Shravan Ravishankar is a third year at UChicago majoring in Political Science and Economics. He hails from Louisville, Kentucky, and is returning to ChoMUN after serving as an Assistant Chair for The Roaring Tigers: Tamil Students League of 1971 and Crisis Director for JCC: From Tehran with Love: The Iranian Revolution, 1977. Outside of ChoMUN, Shravan loves playing Ultimate, FIFA, and 2K and he closely follows the NBA. He is usually happy to talk about politics of any sort, and he is always happy to talk about how the Warriors have ruined basketball. He is excited to be working with Ashton and Matt to bring to life this committee from Ancient Persia. Feel free to reach out to Shravan at sravishankar@uchicago.edu if you have any questions.